Vanilla cupcakes swirled with vanilla buttercream icing. Chocolate cupcakes swirled with chocolate buttercream icing. Banana chocolate chip cupcakes swirled with chocolate buttercream icing. Banana chocolate chip cupcakes swirled with cream cheese icing. Carrot cupcakes swirled with cream cheese icing. Red velvet cupcakes swirled with cream cheese icing. Honey cupcakes swirled with caramel buttercream and topped with homemade caramel and sea salt. Chocolate cupcakes swirled with chocolate buttercream and topped with homemade caramel and sea salt. Chocolate cupcakes swirled with cookie crumble buttercream and topped with chocolate ganache. Vanilla cupcakes swirled with vanilla buttercream and topped with homemade berry compote. Lemon cupcakes swirled with vanilla buttercream and topped with homemade berry compote. 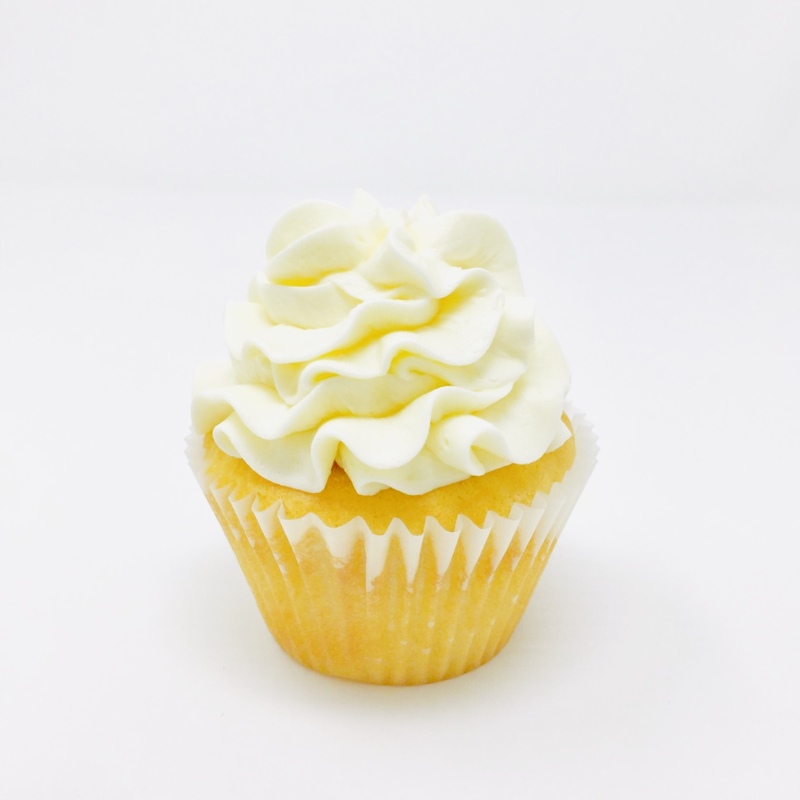 Lemon cupcakes swirled with vanilla buttercream and topped with homemade lemon curd. Chocolate cupcakes swirled with chocolate buttercream and topped with homemade chocolate ganache.